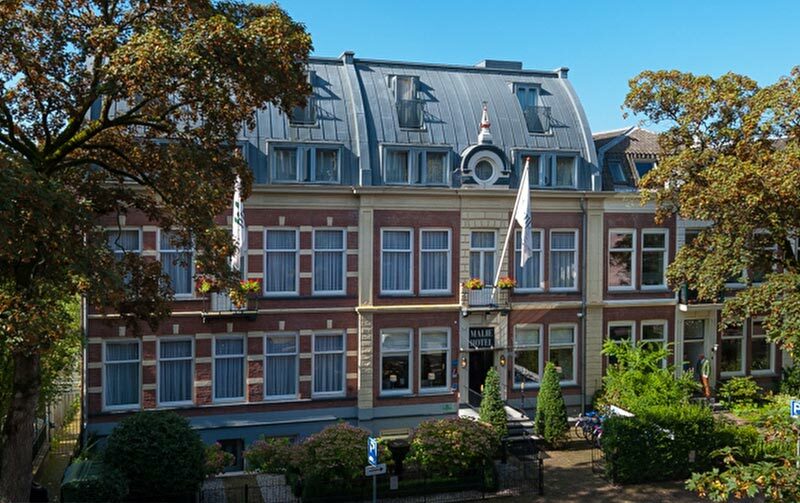 A charming boutique hotel situated in a 19th century mansion, within walking distance of Utrecht city centre. "We love making our guests stay feel at home. Creating a home away from home, that's what we believe in, and we do everything we can to make that happen. The greatest reward is to hear we've succeeded in doing so." Malie Hotel is a charming boutique hotel within an authentic 19th century mansion. Situated on a side street of the Maliebaan avenue, the "crown jewel" of Utrecht. We are located nearby Utrecht Science Park and within walking distance of Utrecht city centre, or "Little Amsterdam" as some might call it. We hope you enjoy exploring this beautiful medieval city, and when it's time to head back to the hotel you can enjoy our cosy city garden or hotel lobby. We are more than happy to help and plan your stay! Our small rooms are super cosy and well equipped with all the comforts you need for your stay. Stylish rooms with queen-size Auping beds - you're sure to have great night's sleep. 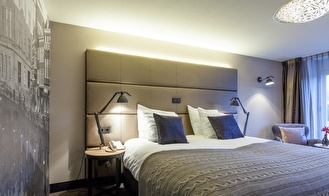 Comfortable and spacious rooms with two single beds or one queen-size bed. Some rooms have a patio or balcony, while all are equipped with Auping beds and every comfort you need, of course! 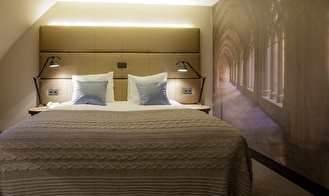 Perfect for those who simply enjoy more space or desire a longer stay. These rooms feature a small lounge, work desk and a king-size bed. Some of these large rooms have a patio or balcony. Without a doubt our most special room! Luxurious, spacious and comes with your very own private roof terrace. Enjoy a king-size Auping bed and all the comforts of our crown jewel! perfect place to stay in Utrcht. for 8 euro can rent bike for day and to travel the city. the crew are very nice and helpful. the rooms clean and maintained. breakfast is basic, not more than that. 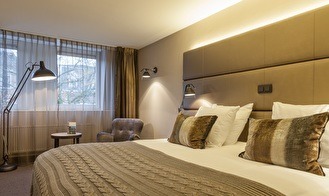 generally it is very good place to stay in Utrecht. 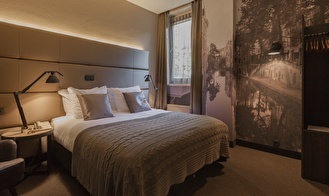 Malie Hotel is perfectly situated between Utrecht Science Park and within walking distance of Utrecht city centre. Utrecht is one of the oldest cities in the Netherlands and has its very own unique character. It’s a city full of charm with a medieval city centre, beautiful canals and characteristic wharves. Churches, monuments and the iconic Dom Tower, the must-see attractions of Utrecht are endless: it’s impossible to get bored. With Utrecht at the centre of the Netherlands it’s easy getting to other cities such as the capital, Amsterdam which is under half an hour away by train. City of the Dom Tower: the Domstad. 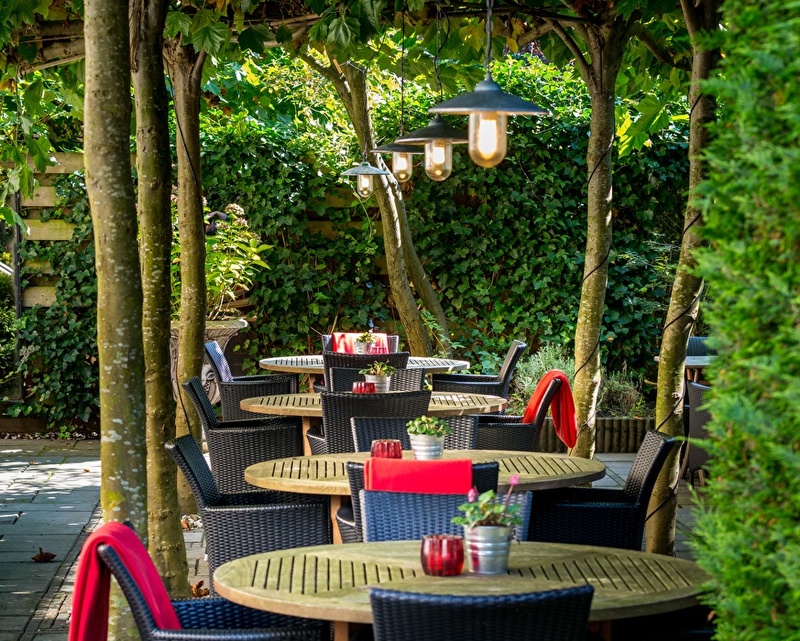 Experience the best this city has to offer whilst staying in one of the most popular and authentic neighbourhoods of Utrecht, Buiten Wittevrouwen. Beautiful 19th century mansions, great shopping streets and plenty of nice restaurants are right on your doorstep. 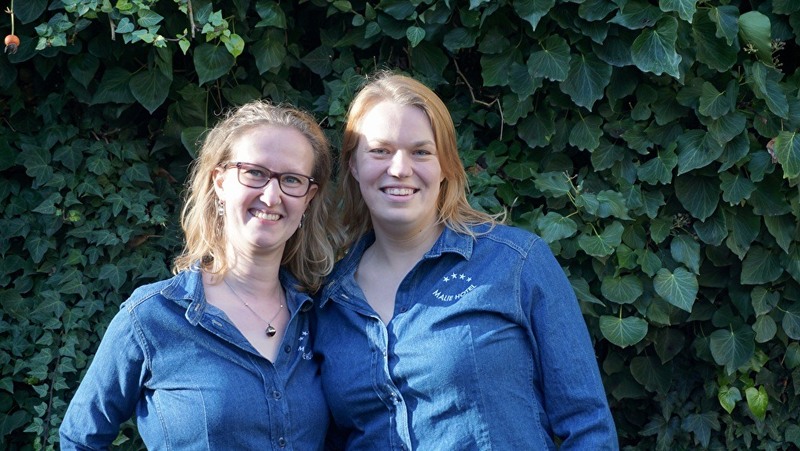 When staying at Malie Hotel you'll experience Utrecht like a local.